By Emily Leaman·	 1/18/2016, 3:50 p.m. 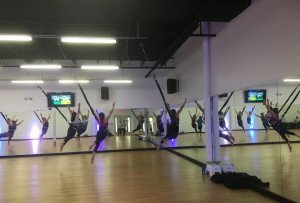 I legitimately shouted, out loud, and then immediately texted BWP co-editor, Adjua, when I stumbled onto the news this afternoon that SoulCycle — yes, THE SoulCyle, the cult-like indoor cycling studio that seems to have opened everywhere in the world, but here — is finally opening a studio in our area. I just confirmed with the powers-that-be that they’re moving into Suburban Square in Ardmore at 2 Coulter Avenue, the former Corner Bakery location. The target opening is pegged for mid-May. 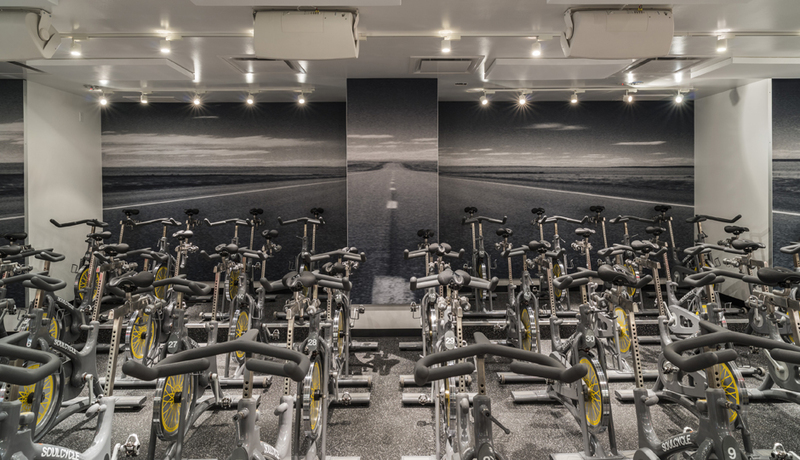 SoulCycle’s senior VP of public relations and brand strategy, Gabby Etrog Cohen, tells me they’ll have 58 bikes in the 3,400-square-foot studio. 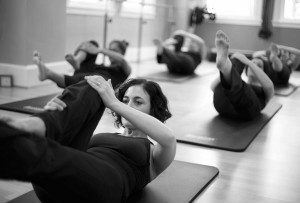 Like other SoulCycle locations, they’ll also have a retail component. We’ll just be sitting here, holding our breath. I mean, we’ve already been doing exactly that for nearly three years now. A few more months isn’t going to kill us.